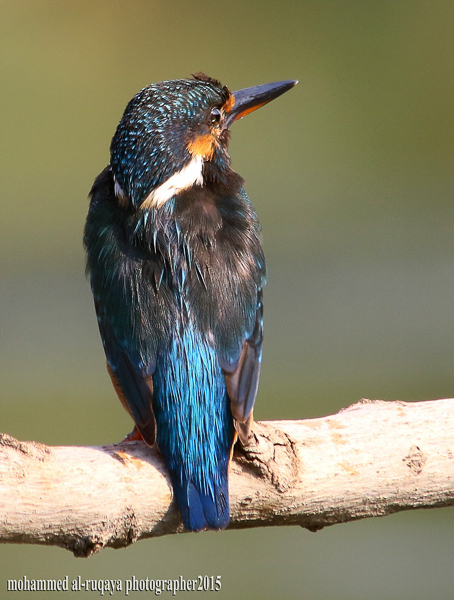 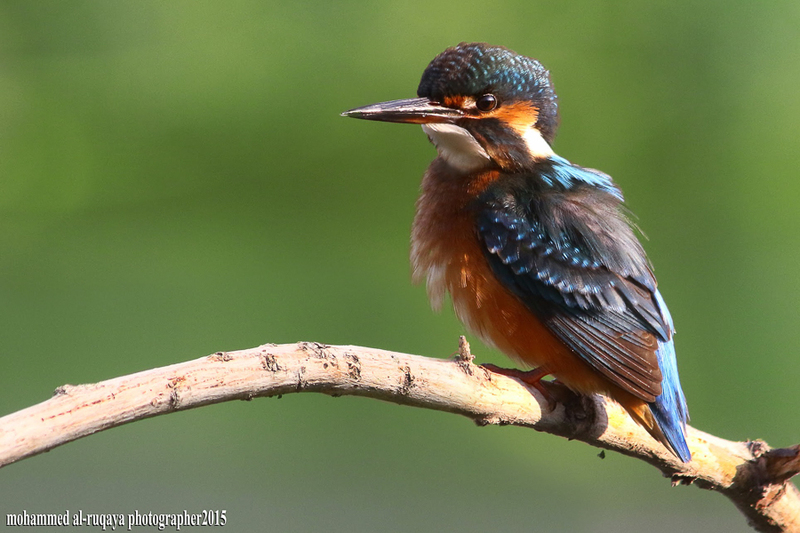 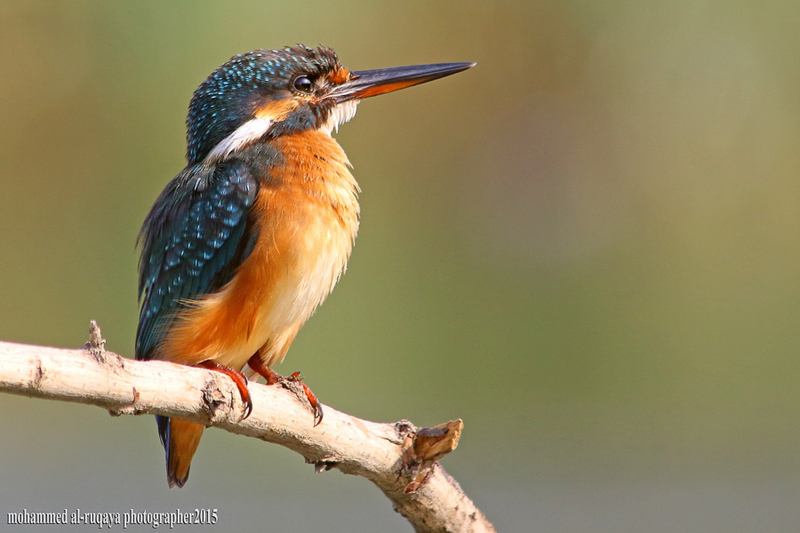 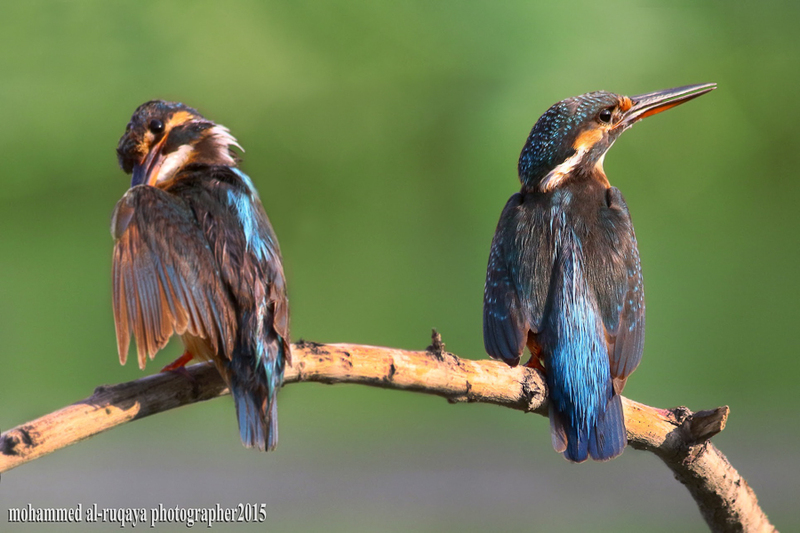 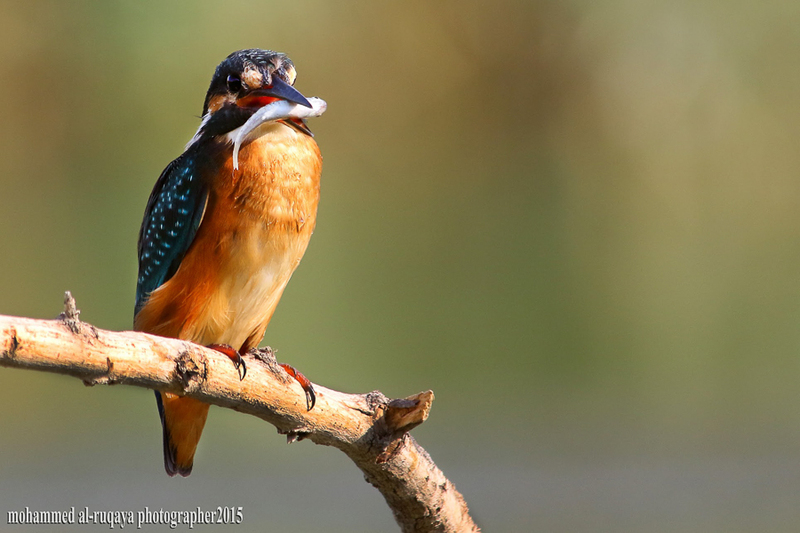 The Common Kingfisher Alcedo atthis is an uncommon passage migrant arriving in August and September and winter visitor to all coasts of the Kingdom, leaving in March or April. 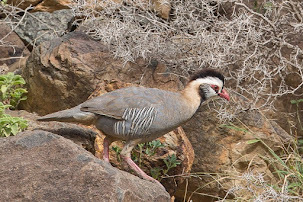 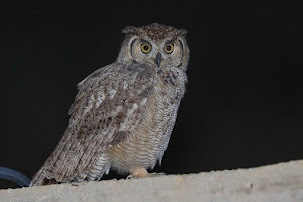 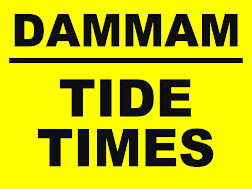 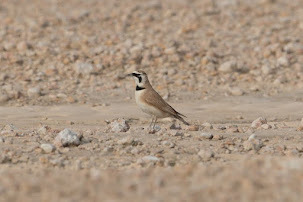 Inland birds have been seen regularly in Tabuk and Riyadh as well as at Harrat al Harrah Reserve but are generally absent elsewhere. 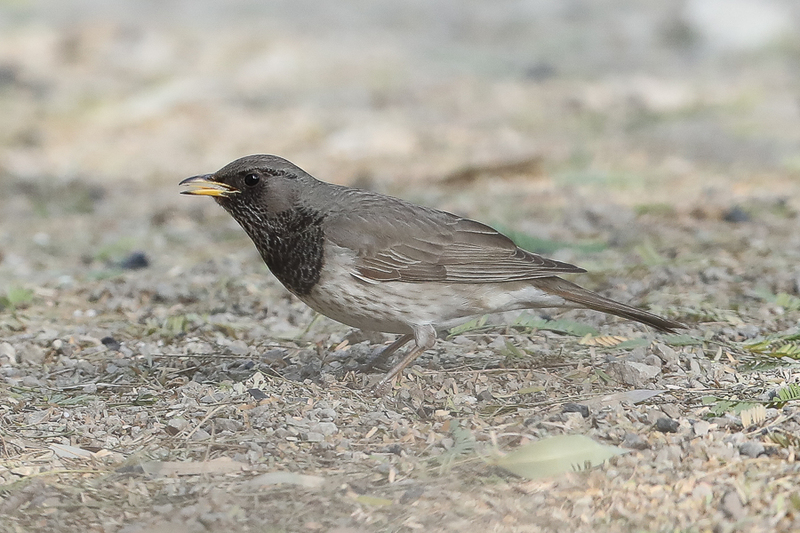 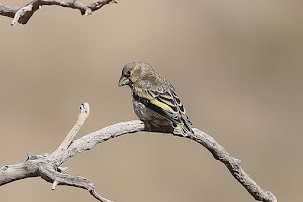 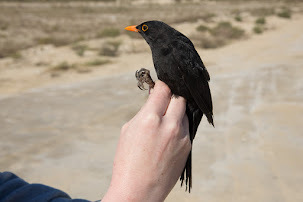 Birds are relatively common at Sabkhat Al Fasl where these phots were taken and I have trapped and ringed twenty different birds in two winters ringing there. 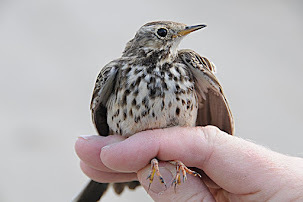 In the hand they are extremely gentle birds and if you sit them on their backs on your pen palm they will stay there ans not fly off. 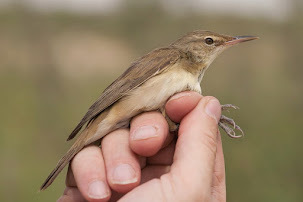 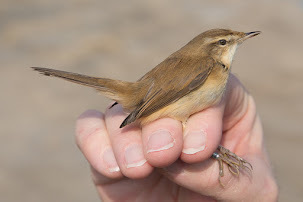 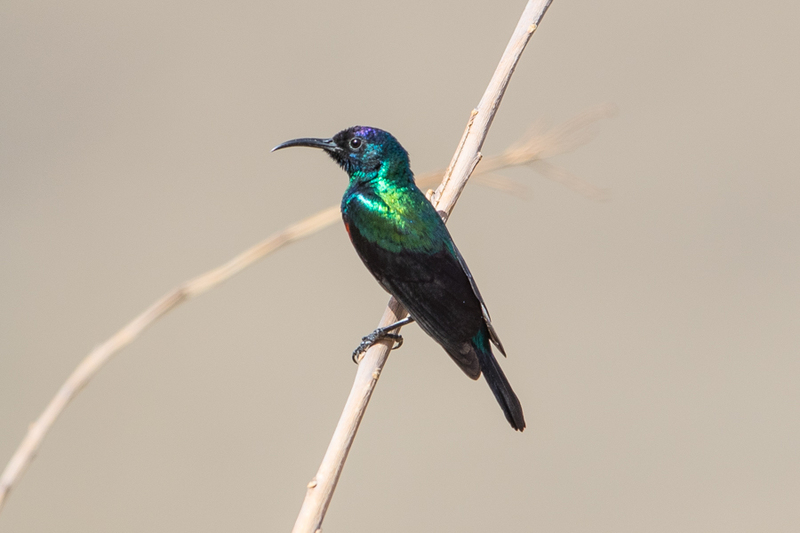 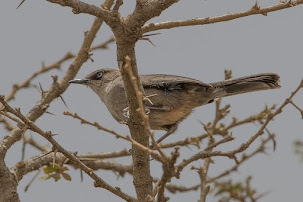 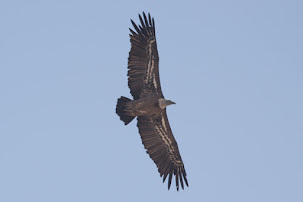 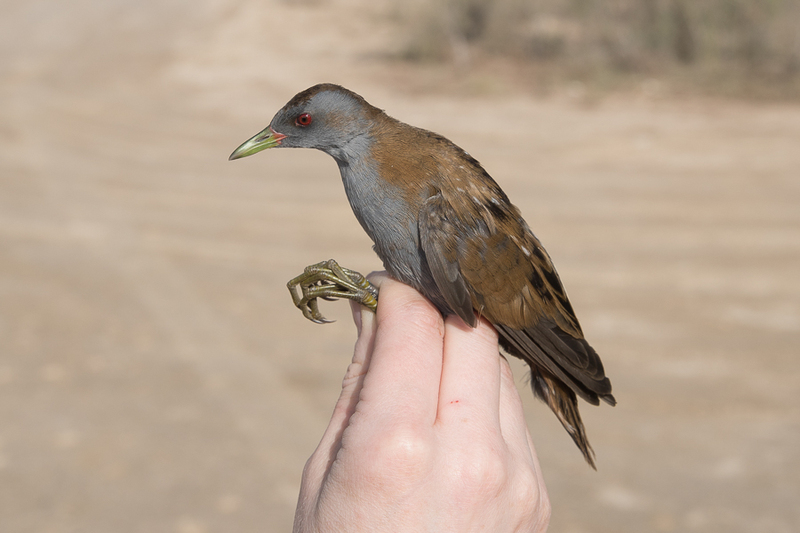 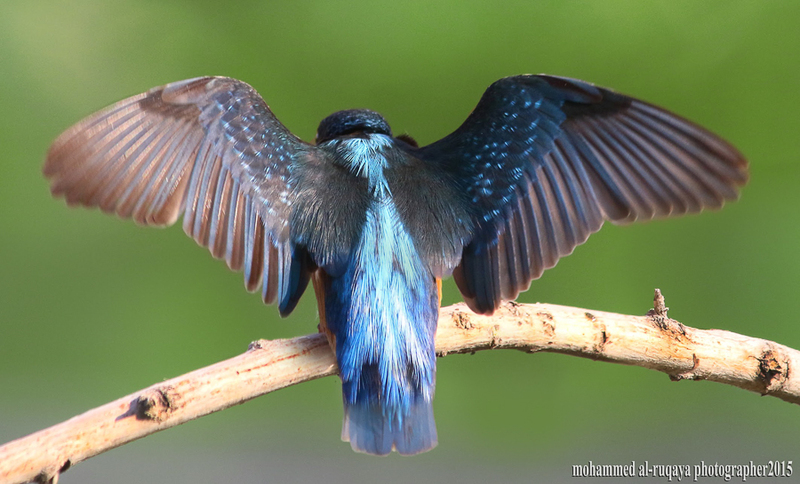 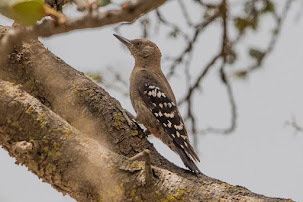 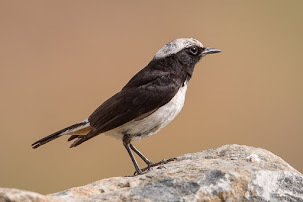 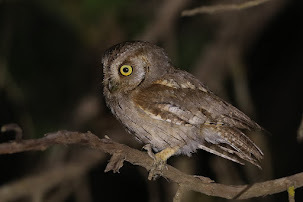 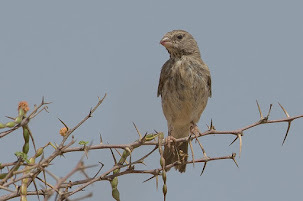 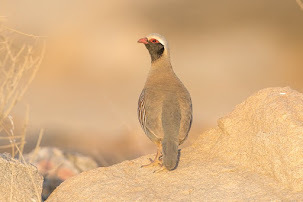 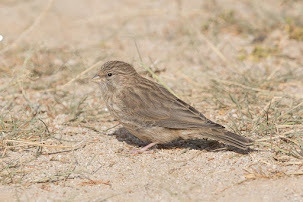 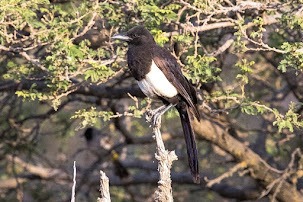 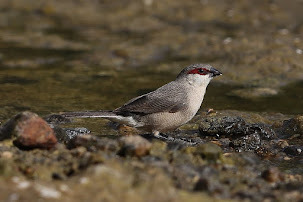 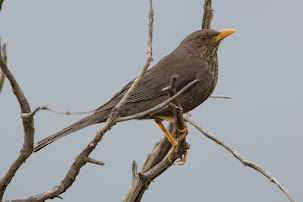 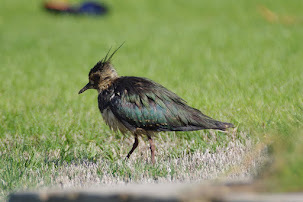 Interestingly most birds are females with only four males caught and the bird photographed by Mohammed is also a female. 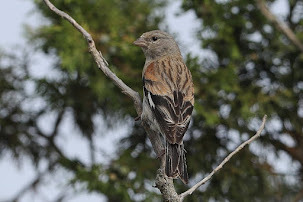 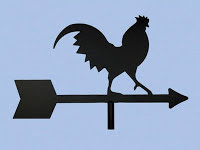 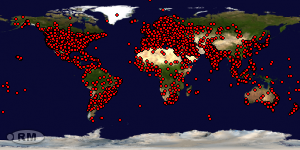 I thank him for sending me his excellent photos and for allowing me to use them on my website.